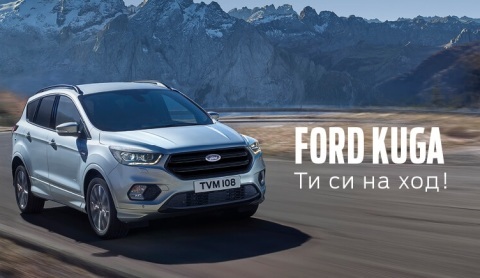 Only now we offer price advantage of 11% for Ford Kuga with diesel engine for a limited number of cars on stock. Please, inform me about products and offers of this automotive make and model. A specially developed program that enables the individual services offered to MOTO PFOHE customers. For the 19th consecutive year, Moto-Pfohe has supported the IKAR and the Union of Artists in Bulgaria. The official dealer of Ford, Volvo, Jaguar and Land Rover traditionally is presenting to the winners the Bulgarian theater award for lifetime achievement. Volvo moved to an entirely new, separate, sales and service complex in Sofia. I wish to subscribe for newsletters containing novelties and offers from the automotive makes in this internet site.